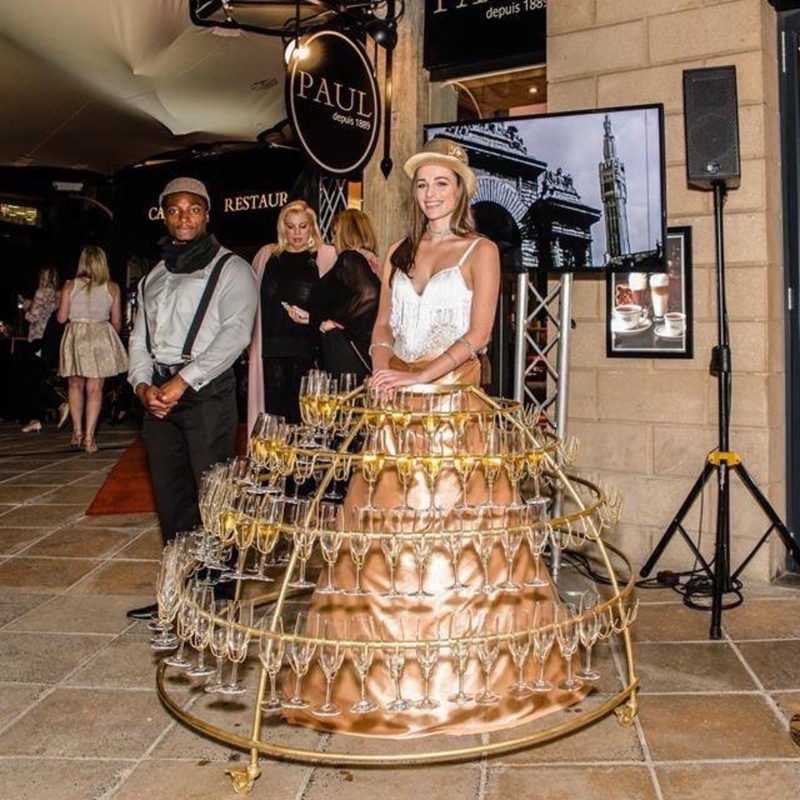 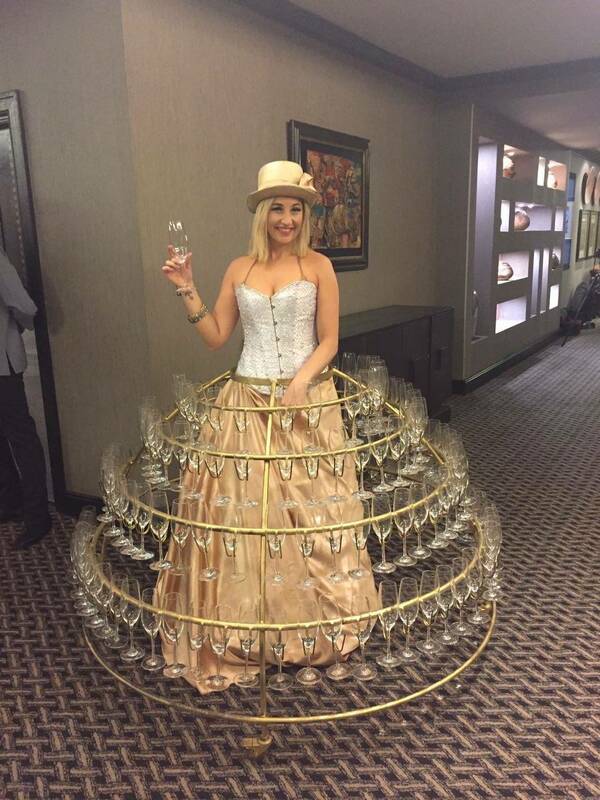 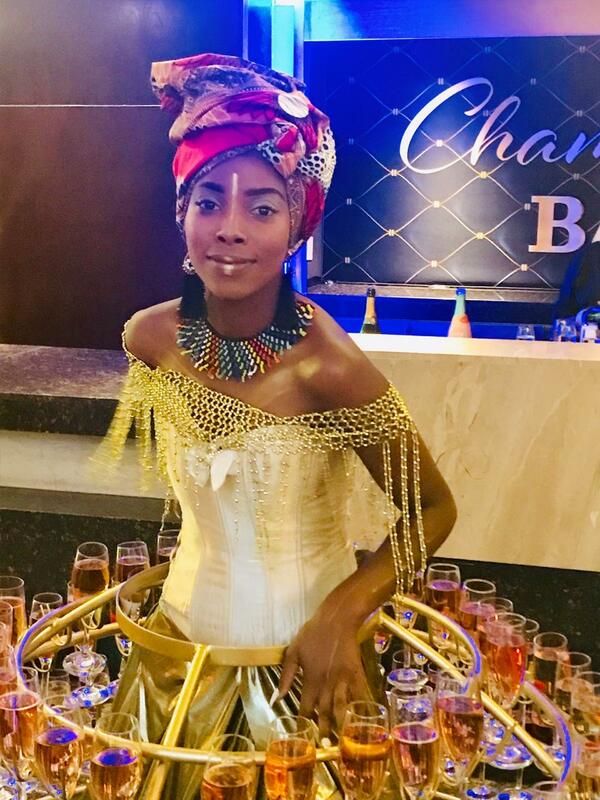 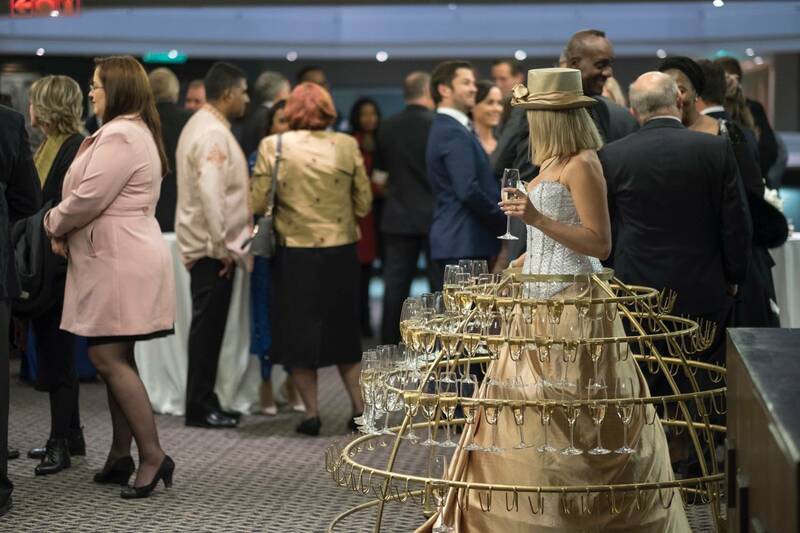 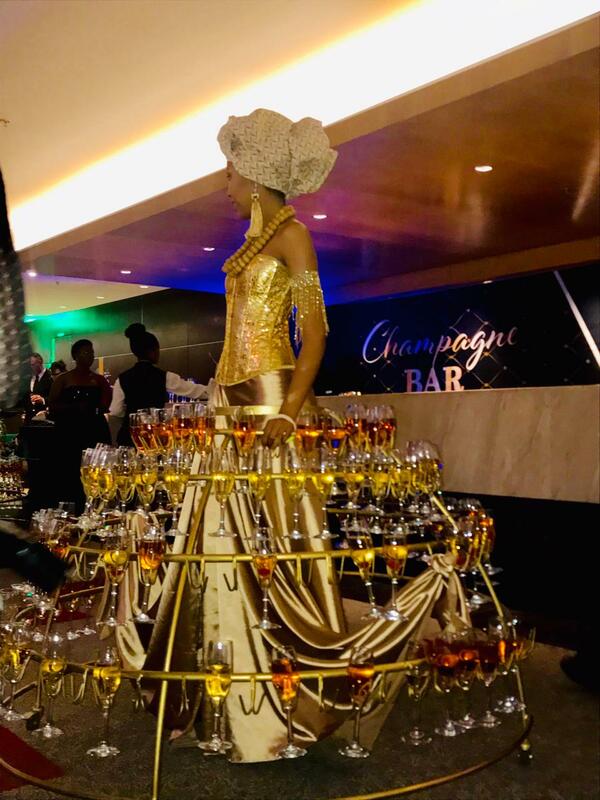 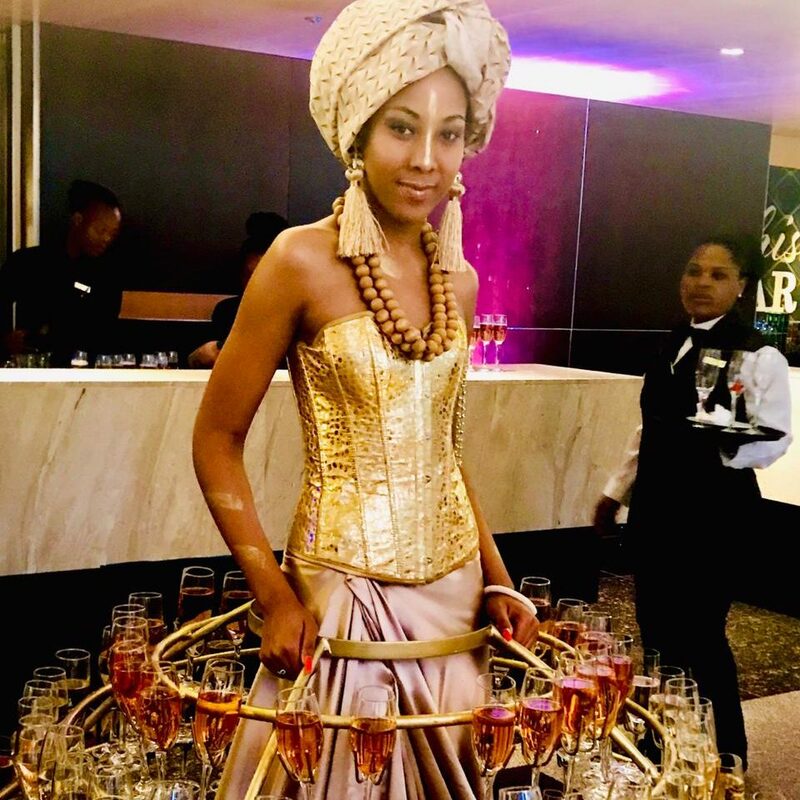 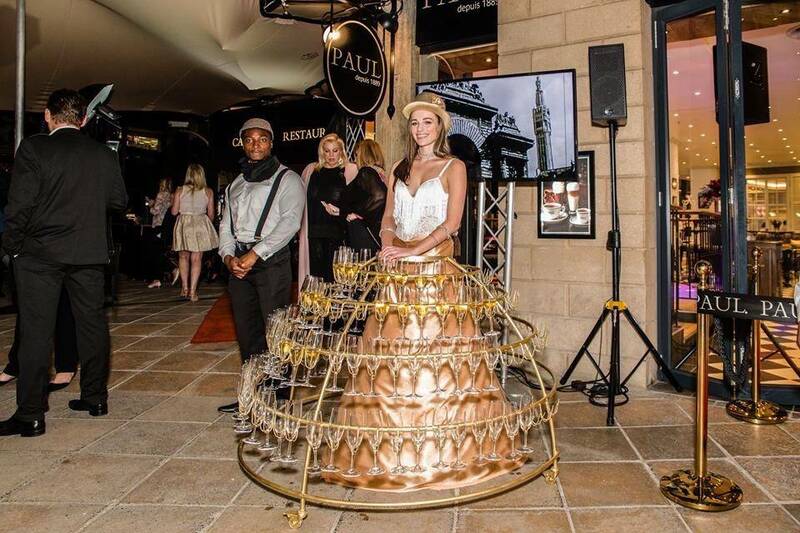 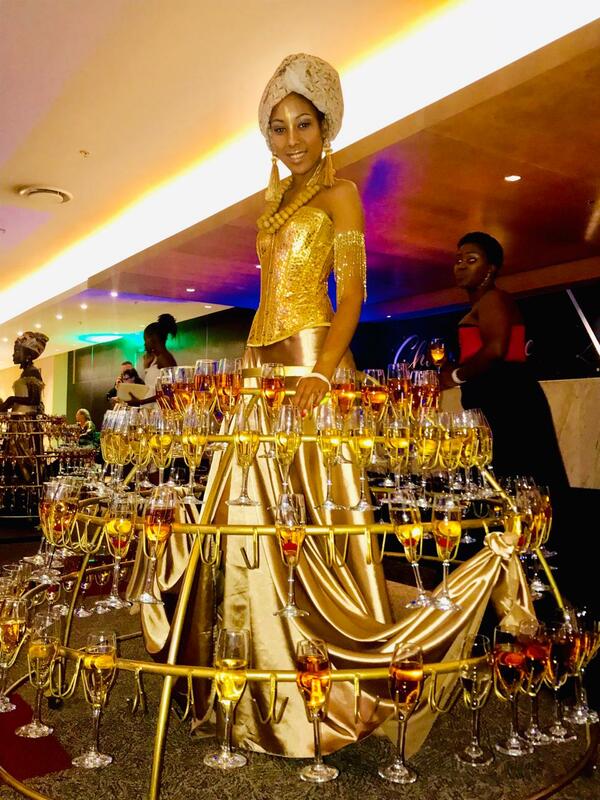 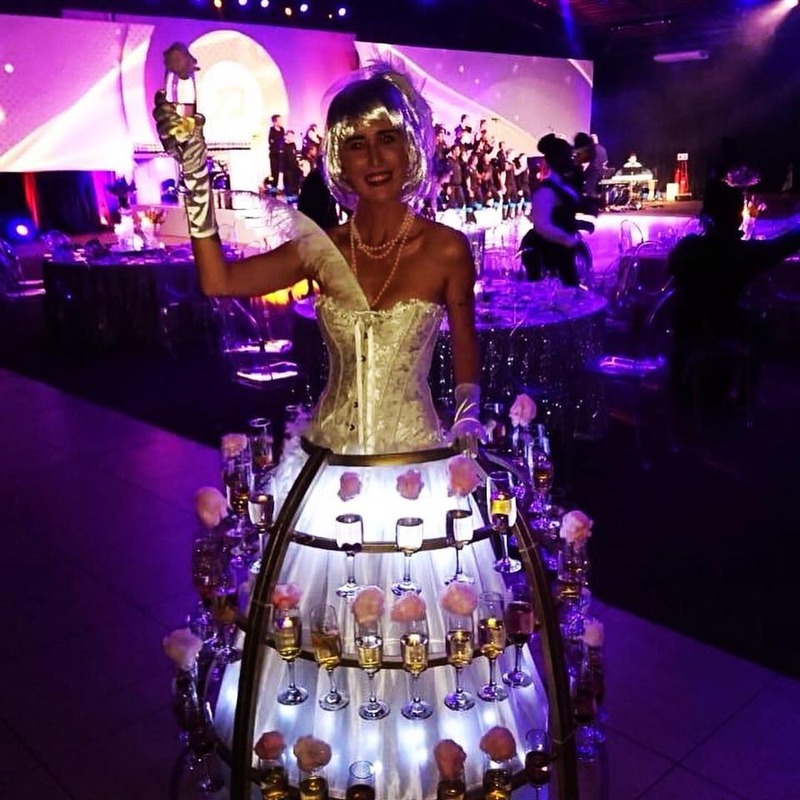 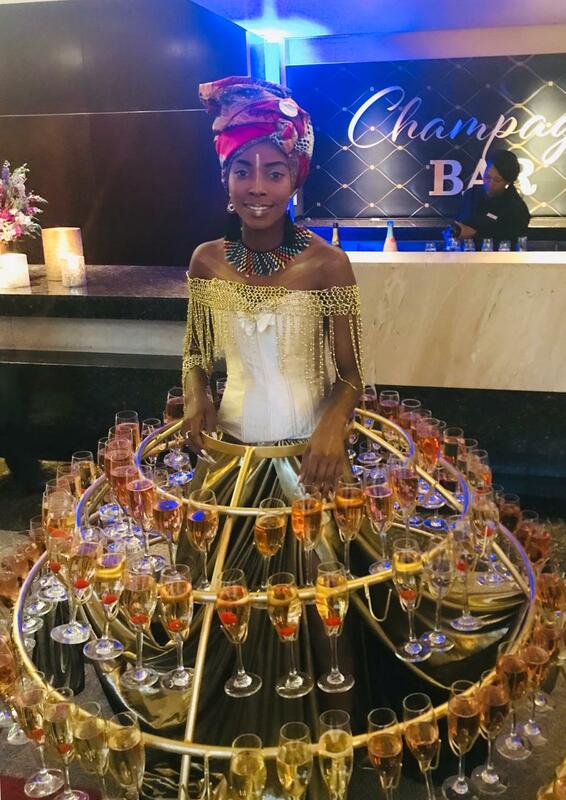 Let your guests be greeted by our beautiful hostess dressed in a champagne skirt ready to meet and serve your guests the nectar of the gods. 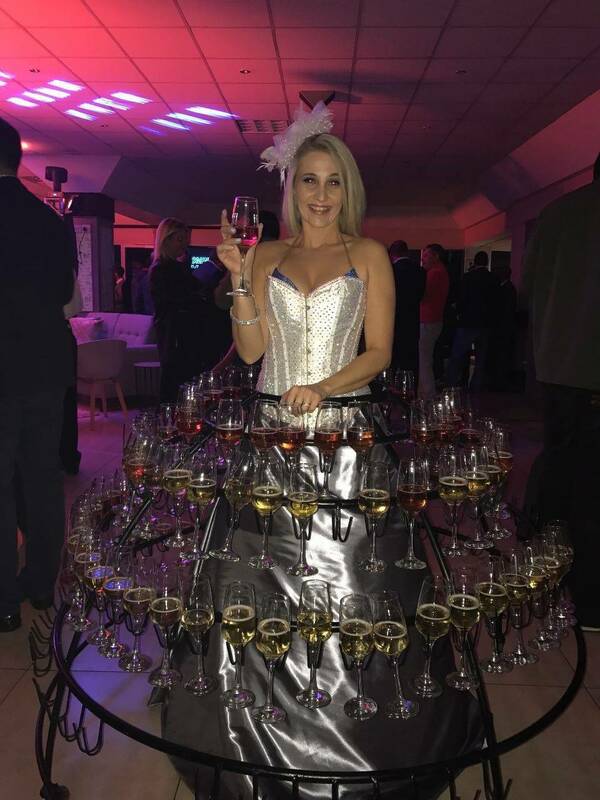 These skirts hold 180 glasses. 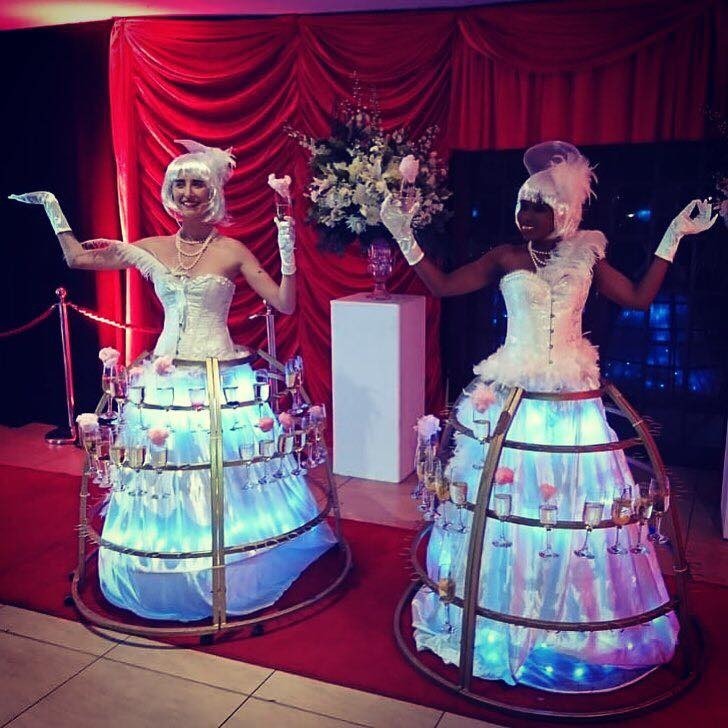 Various colours and themes are available as well as the LED Champagne skirt.